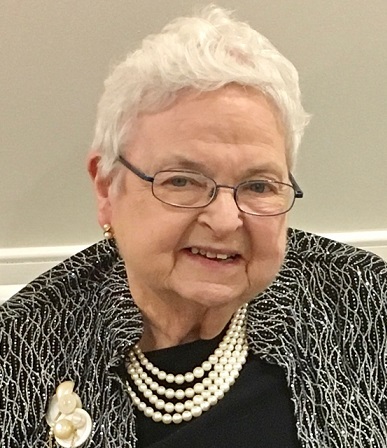 Margaret T. Schuh, 79, of Mount Pleasant, South Carolina, wife of the late Richard Harold Schuh entered into eternal rest Sunday, March 31, 2019. Her Funeral Service will be held Friday, April 5, 2019 at First United Methodist Church - Isle of Palms, 12 21st Avenue at 11:00 am. Interment will be in Maple Hill Cemetery in Plainfield, Indiana. The family will receive friends Thursday, April 4, 2019 from 6:00 pm to 8:00 pm at J. Henry Stuhr Inc., Mount Pleasant Chapel. Margaret was born October 8, 1939 in Plainfield, Indiana, daughter of Eugene Edward Tague and Jeannette Sims Tague. She was an early childhood teacher and later worked as a computer programmer for Delta Airlines. She and her husband enjoyed traveling. She was a member of the First United Methodist Church on Isle of Palms and she was a former member of Mt. Olive United Methodist Church in Indianapolis, Indiana. 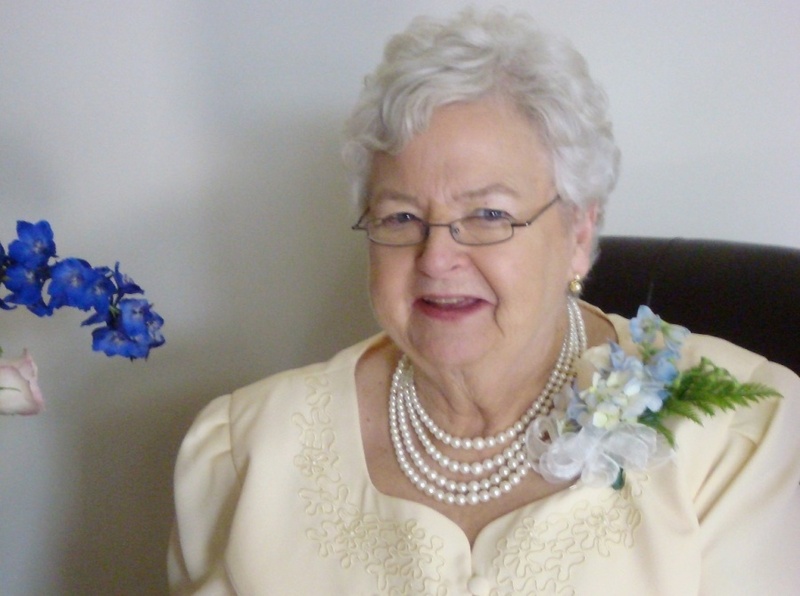 She was an avid reader and enjoyed crafting, painting and working with clay. She had a special ability to make true friends where ever she went in life. She is survived by her three sons, Brian (Denise) Schuh, Dr. Lee (Yeun Hi) Schuh, Andrew (Sarah) Schuh; two daughters, Katherine (Michael) St. John, Dr. Heidi (Dennis) Foley; sister, Judith (Phil) Heffelman; sister-in-law, Lucille Tague; grandchildren, Nigel, Bradley, Adrian, Kimberley, Celina, Lauren, Susan, Molly, Timothy and Ruth; and over 40 foster children. Memorials may be made to Plainfield United Methodist Church 600 Simmons Street Plainfield, Indiana 46168. Graveside services will be announced at a later date.